These are Pippa’s puppies! 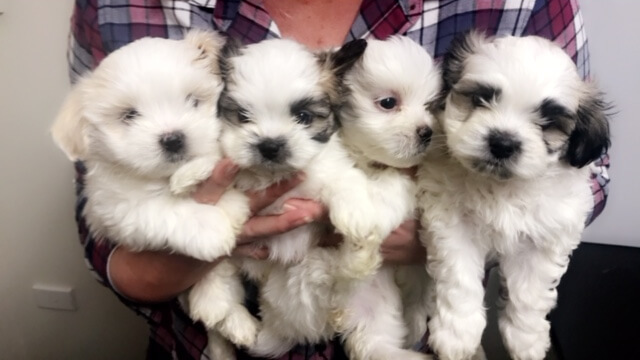 These cute puppies have just been adopted into their forever homes. Read on to learn how to get ready to adopt a puppy.